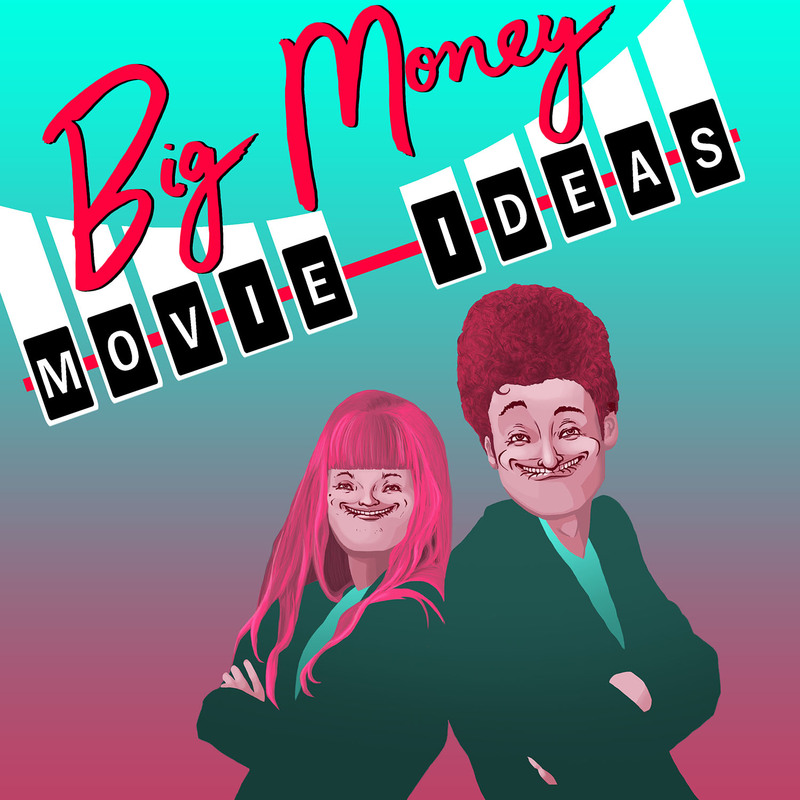 BMMI Episode 044: Mystery Movie – GHOST PARTY! This week we build a movie full of gimmicks from the ground up to house in the brand new William Castle Movie Castle. It’s a movie full of scares coming from both on screen and in the theater. Cross the moat if you dare!